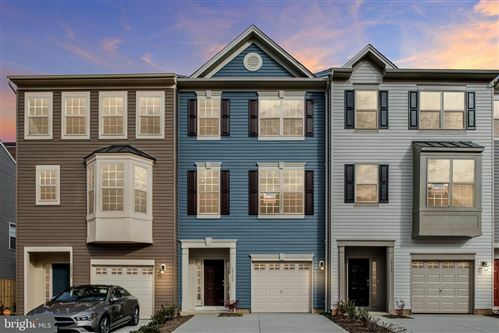 Kingswood Subdivision in Fredericksburg VA - located only minutes from downtown Fredericksburg & VRE, easy access to I-95, which makes one of the sought after locations in Fredericksburg. Kingswood is one of the closest in Spotsylvania County to the VRE, Shopping & Restaurants. For more information about Kingswood, please contact The Crews Team at 540-692-9144. Sign up on our website to get the latest homes for sale in Spotsylvania. When it comes to Kingswood, The Crews Team is here to provide you with exceptional service.